Enterprise class email service, branded to your business with 30GB of storage,virtually unlimited attachment sizes, and the best SPAM protection in the industry. Your email, contacts, calendars, and documents are all synced to the cloud where they are safe and secure, yet accessible to you from anywhere. 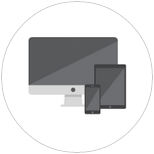 Capture a lead on your website, then call them with your mobile phone. Set an appointment reminder from your phone then check your calendar from your tablet. Send and receive documents while on the road, and more. We know that email is the life blood of your real estate business. When your email goes down your business goes down. 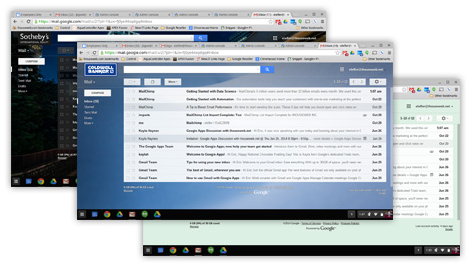 With Google for Work you get enterprise class email hosting with a guaranteed uptime of 99.9% and the best SPAM protection available. 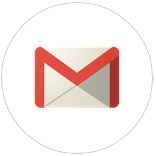 Google for Work allows you to brand your email address to the specific domain you are using on iHOUSE Elite. No need to get a second or third domain, we simply attach it to Google for Work and let you get down to business. 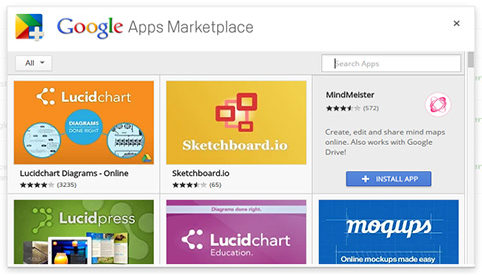 Google for Work doesn't stop there; you'll also have access to the Apps Marketplace. 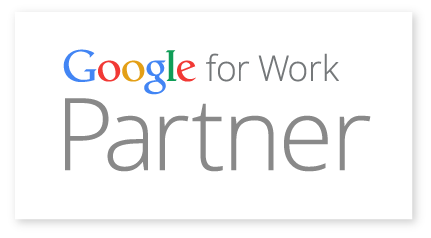 This gets you access to great tools such as Expensify which helps you manage the books and HelloSign allowing you and your client to e-sign documents and submit them all within Google for Work. 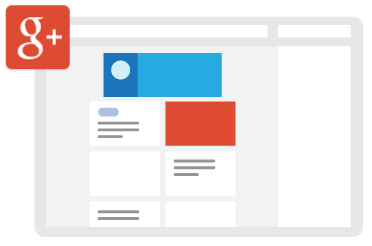 If you don't have one already, we will help you setup your own Google+ business page and integrate it with your website. Google+ helps build not only the social side of your real estate business but also helps you look better and rank higher in Google's search rankings. The calendar provided by Google for Work is the smart way to keep track of your important meetings. Calendar makes sure that your important dates are synced across all of your devices so you never miss an appointment. 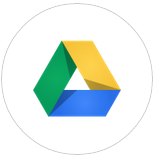 With the email tools and file storage why not create documents right in Google? 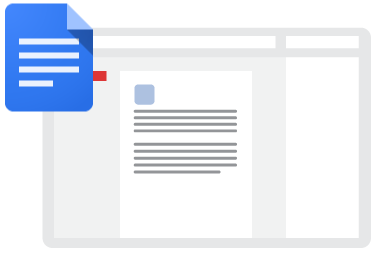 Well you can with Google Docs! 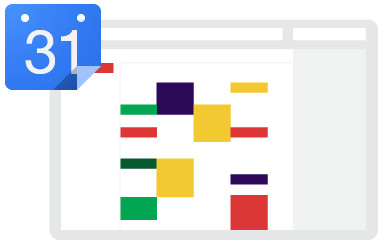 Easily create, collaborate and share word documents, spreadsheets, forms and even presentations all within Google for Work.